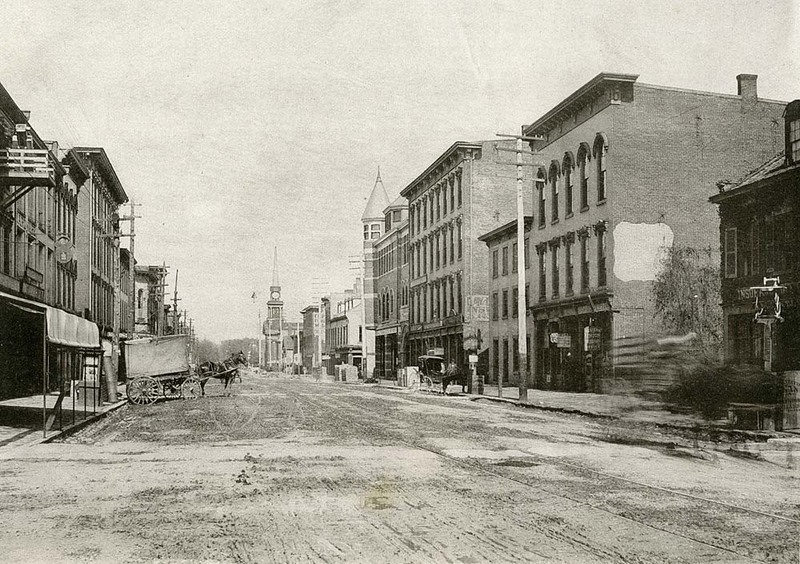 Before the Civil War, New Albany was the largest city in Indiana. It also had the largest population of black residents in the state. 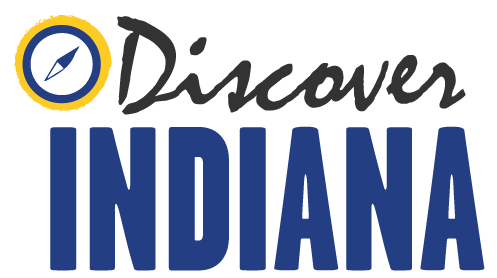 At least eight percent of Indiana blacks lived in Floyd County. 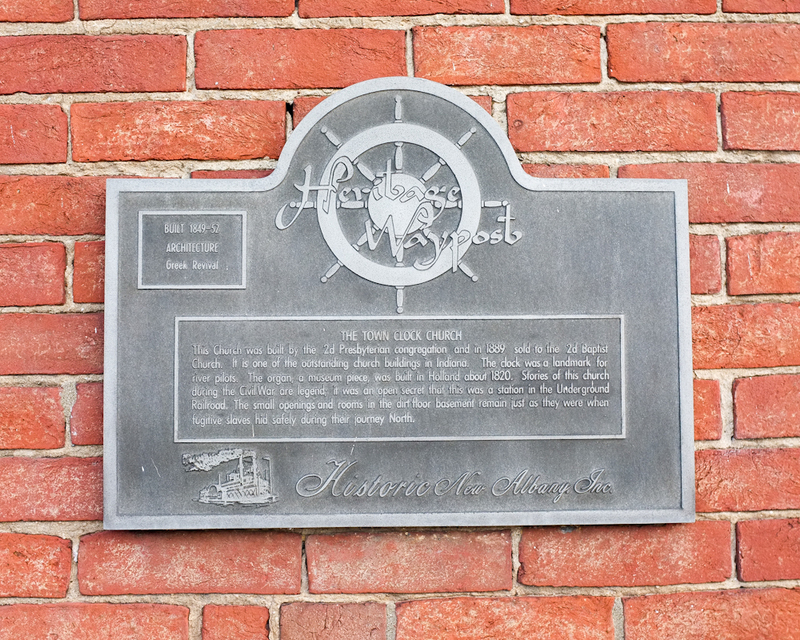 Runaway slaves routinely fled the South by crossing the Ohio River at New Albany. 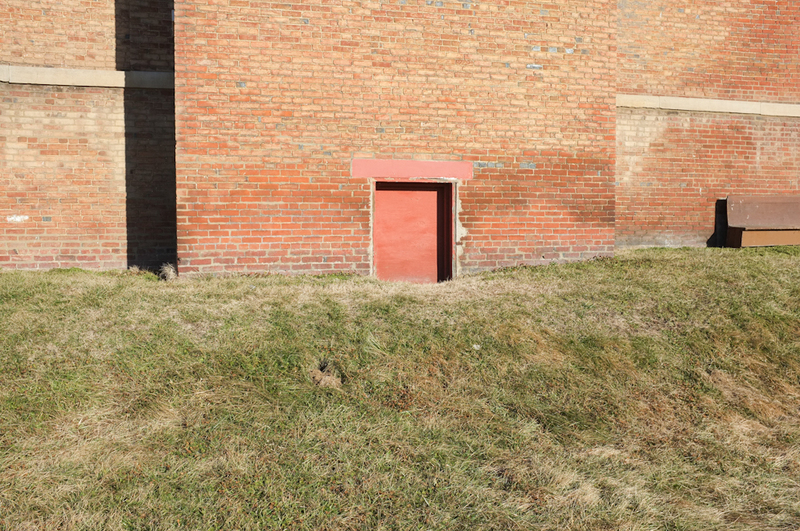 Sites throughout the town are believed to have sheltered runaway slaves. 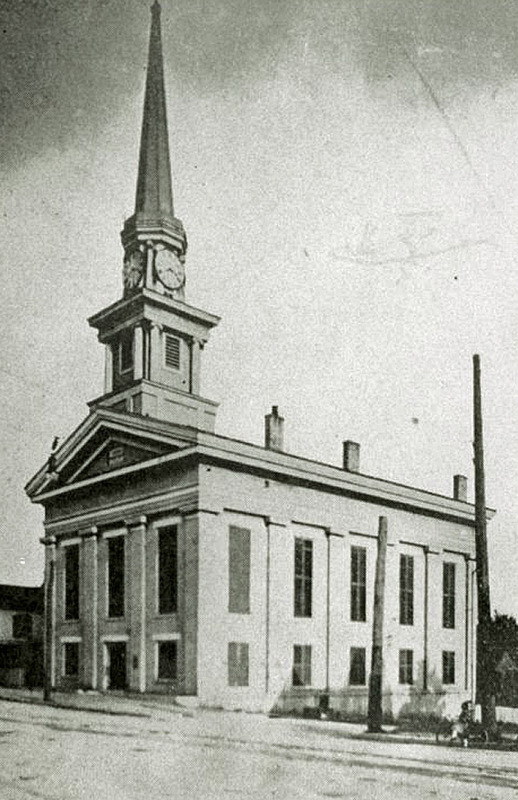 The building occupied by the Second Presbyterian Church after 1849 is especially well-known. 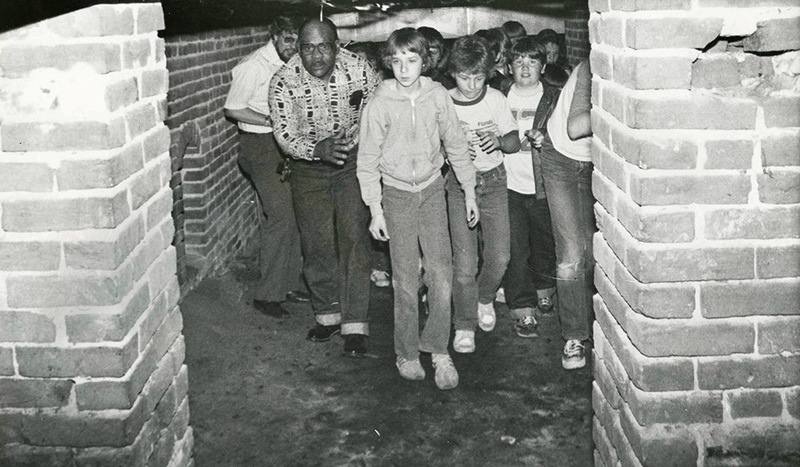 The congregation had strong abolitionist sentiments and reputedly used passages in the basement of the building to hid runaways. Oral tradition contends that church members brought food, clothing, and medical assistance to runaways and helped them obtain transportation farther North. Strong evidence ties the Second Presbyterian Church to anti-slavery activism. Reverend Samuel K. Sneed, the church pastor from 1837 to 1843, repeatedly spoke out against slavery. John Guest Atterbury, who became the church pastor in August 1852, also decried the institution. Atterbury had ties to the abolitionist American Home Missionary Society and anti-slavery preacher Reverend Henry Little, who participated in a week-long revival meeting at Second Presbyterian in the early 1850s. Church elders such as James Brooks and John Loughmiller also criticized slavery and aided the poor. 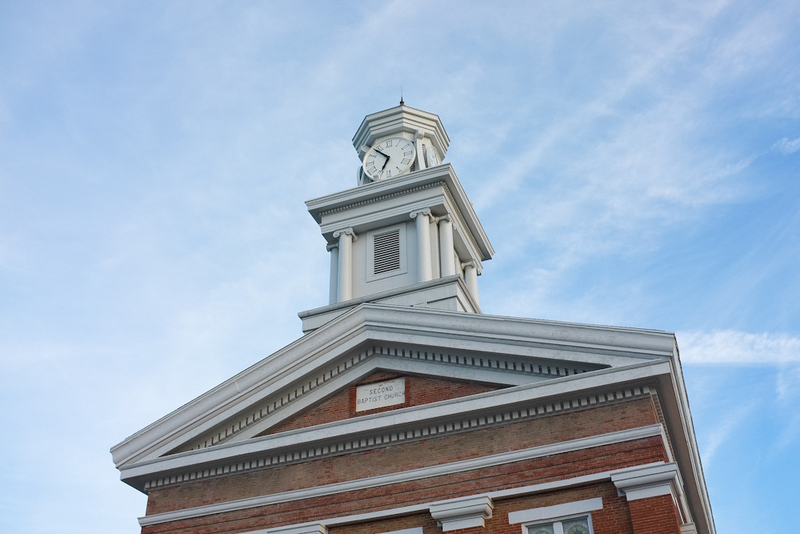 During the Civil War, Second Presbyterian established a mission to African Americans in New Albany’s West Union neighborhood. Runaways fleeing through New Albany had several options for continuing their travels northward. The New Albany-Salem Railway provided swift and reliable transportation to the seat of Washington County, twenty-five miles northwest. Draymen and wagon drivers sheltered slaves beneath hay, produce, and dry goods. Free black settlements in Floyd, Orange, and Washington counties also aided runaways. Underground railroad activity rose dramatically following passage of the Fugitive Slave Act in 1850, along with the escalating conflict over slavery. 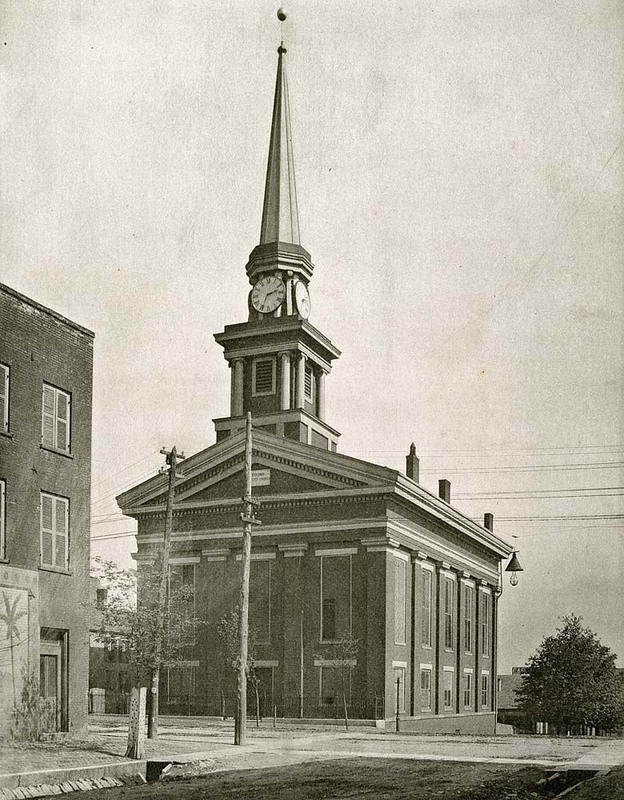 In 1889, Second Presbyterian moved to a new building at 13th and Elm streets and Second Baptist Church, an African American congregation, purchased its former building. Oral tradition links members of Second Baptist to aiding runaways and affirms the role of Second Presbyterian in antislavery activism. 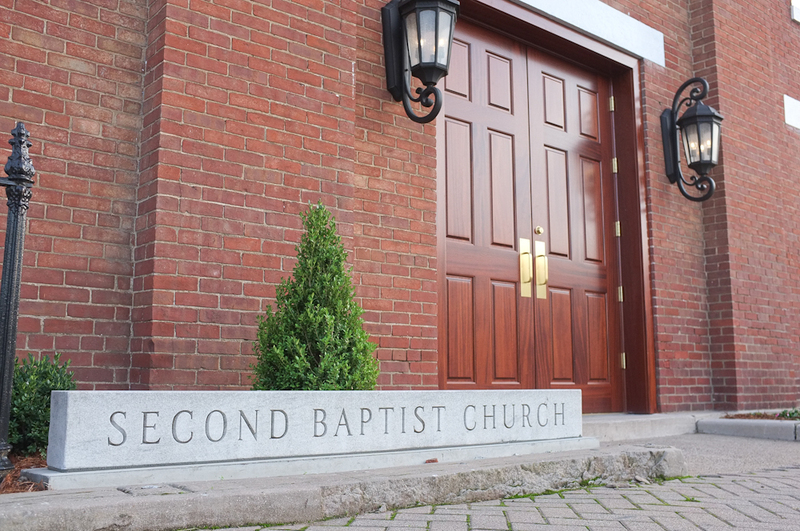 Today, the original Second Presbyterian building continues to serve the Second Baptist congregation and stands as an enduring reminder of antislavery activism in southern Indiana. To learn more about the underground railroad, visit the Carnegie Center for Art and History at 201 East Spring Street, where the award-winning exhibit, "Ordinary People, Extraordinary Courage: Men and Women of the Underground Railroad," can be viewed Tuesday-Saturday from 10:00 a.m. to 5:30 p.m.
Alex Covington, Jacob Burress, Trish Nohalty, and Tommy Skaggs, “Second Presbyterian Church/Second Baptist Church,” Discover Indiana, accessed April 20, 2019, https://publichistory.iupui.edu/items/show/103. Published on Oct 22, 2015. Last updated on Apr 2, 2019.